Lawyers should be leaders in the community. As a Nashville native, I strive to make the most of my civic contribution by donating my time, knowledge and resources to deserving organizations and by teaching and mentoring the next generation. Anne Russell’s practice centers on civil litigation, with emphasis on probate, family law, personal injury matters, prenuptial and antenuptial agreements, mediation and estates. Helping clients resolve matters outside the courtroom as well as inside, Anne received mediation training in a post-graduate study program at Harvard University. Anne served as an instructor of Wills and Trusts at the Nashville School of Law for 18 years and taught Professional Skills at Belmont University School of Law, where she serves as Trustee on the Board of Trust. She is also a founding Director of Cumberland Trust Company. In addition, Anne served on the faculty of the National Institute for Trial Advocacy in the Trial Skills and Mediation and Negotiation Programs and presented on prenuptial agreements, probate law, family law and civil litigation to various groups. Anne is a FELLOW of both the Nashville and Tennessee Bar Foundations and received appointments to the Tennessee Judicial Council by two Governors. Anne is a Master of the Bench in the American Inns of Court, coached an all-female mock trial team, and chaired the ADR Committee for the Nashville Bar and the Legal Education and Bar Committee for the Tennessee Bar. She is co-founder of the Nashville Conflict Resolution Center and an alumna of Leadership Nashville. She was honored by the Tennessee Supreme Court as an Attorney for Justice for extensive pro bono work. 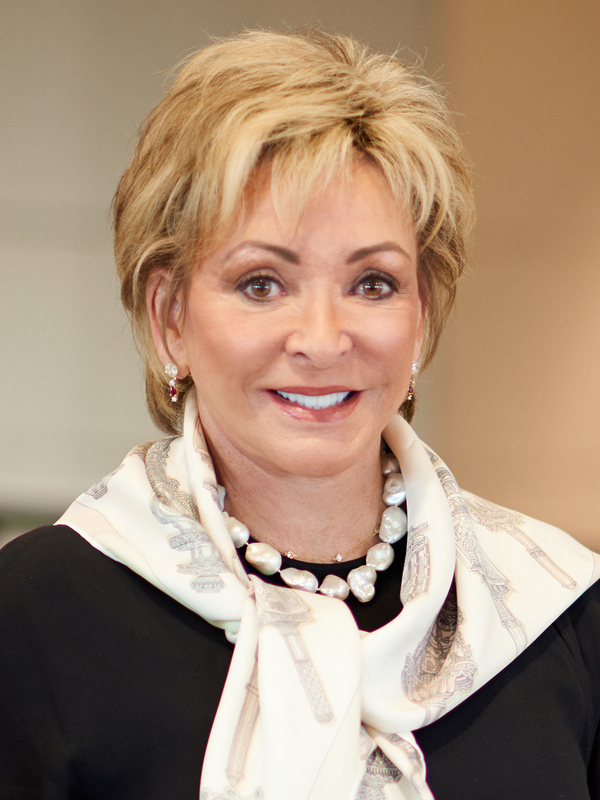 She was recognized as a Woman of Influence by the Nashville Business Journal, Distinguished Alumna by Nashville School of Law, recipient of the Alexis de Toqueville Award for leadership in the community, the Nashville Business 100 Leadership Award, Volunteer of the Year Award and Fundraising Volunteer of the Year. Anne provides leadership throughout the Nashville community through her service on numerous boards and organizations. She was Board Chair, Campaign Chair and de Tocqueville Chair for the United Way of Nashville. Her board service and advocacy included The Nashville Symphony, Cheekwood, Red Cross, Andrew Jackson Foundation, and the Tennessee Performing Arts Center. She founded The Stradivarius Society and Virtuoso Society of the Nashville Symphony.